Join us for a webinar that explores the role of content in today’s digital world. 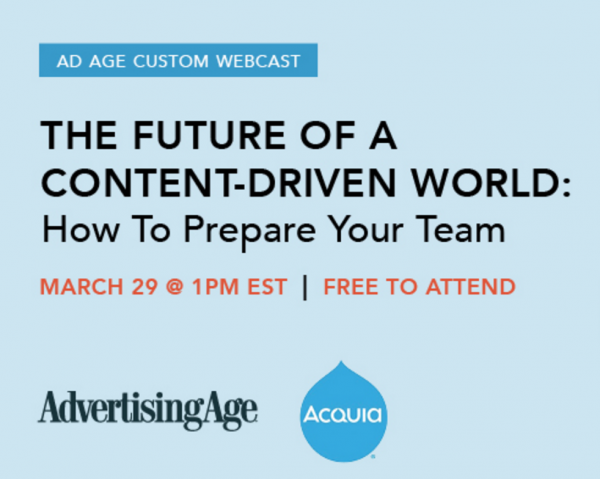 Matt Jensen and Dana Demas from our Chicago office will be participating in an Ad Age custom webcast: The Future of A Content Driven World: How to Prepare Your Team, this Tuesday at 1 pm EST/12 pm CST. 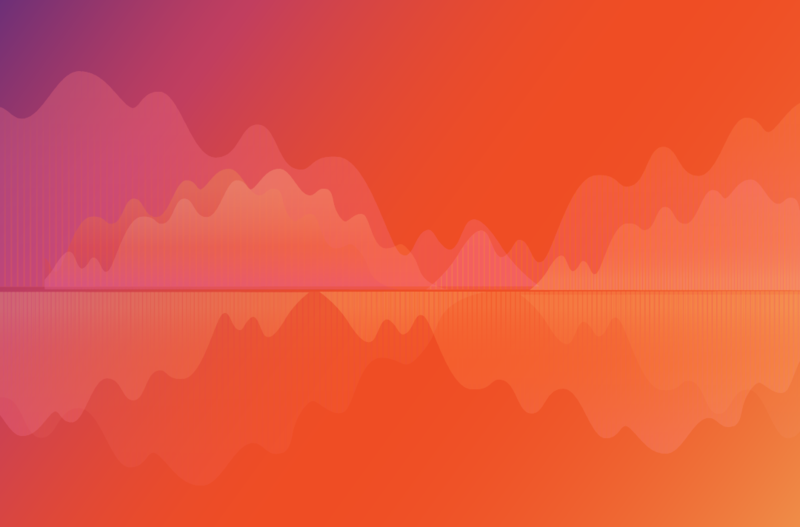 The digital revolution has changed nearly every aspect of marketing. While tactics decline in efficacy, content continues to drive meaningful brand conversations and relationships. Brands not only have the permission, but the expectation to celebrate shared human passions. As digital matures, so do the needs of the content strategy team. Content teams have to juggle content between print, websites, social media, continents, languages, teams, and sometimes even brands within larger corporations. It’s exhausting to think about all of the logistics and technologies behind this web of content. With endless content topics and seemingly endless marketing avenues how do you choose the right content strategies for your business? How do you assemble a content team that can develop storylines, come up with marketing strategies to disseminate the stories, and manage all of this mass content across many systems and technologies? The content architect is the perfect bridge between content strategy, content marketing, and technology. They enable the content strategist and support the content marketer through the use of new, emerging technologies, and all of the processes surrounding the distribution and maintenance of mass quantities of content. They ensure editors and content managers have easy access to all of the content across an organization. And they enable marketers to target the right content to the right audience across all of the digital properties an organization manages. Content leaders need to think bigger than content strategy or content marketing. 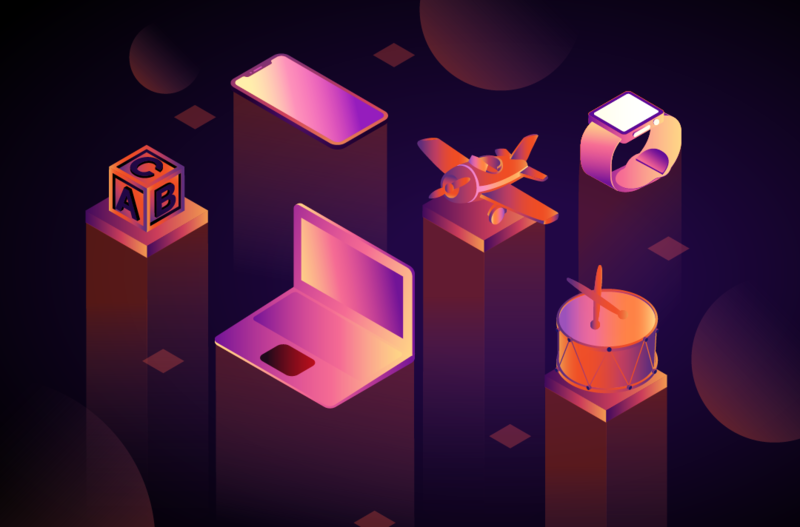 They need to understand the people, processes, technologies, and content types that all come together to create many different types of content on a massive scale. They may not need to be experts in strategy, marketing, and technology, but they need to understand each piece of the puzzle enough to know when to bring in specialists. As organizations continue to grow in size and complexity so do their content and content marketing needs. 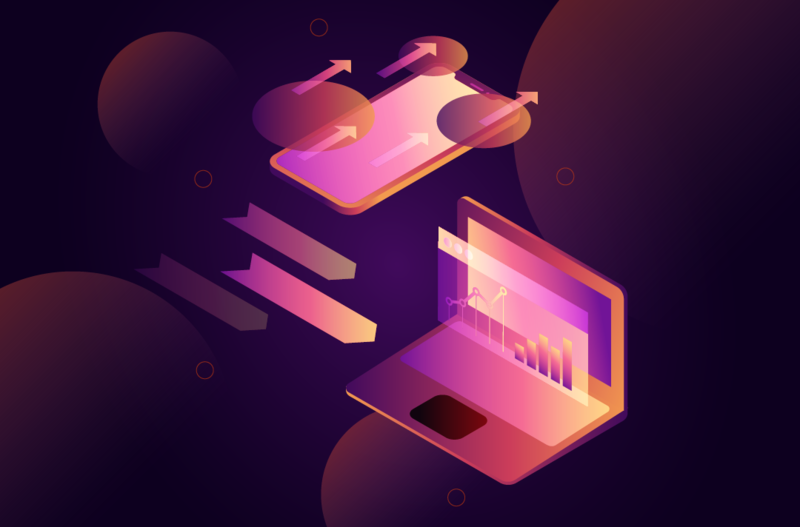 To achieve a consistent user experience across channels and content mediums, teams must solve the problem of too much content, and give their editors and marketers tools that enable them to achieve their goals and drive consumer engagement. Tune into the webinar this Tuesday at 1 pm EST/12 pm CST. Register Now.